Please provide more information such as: app version, ha version, which cover component is used. 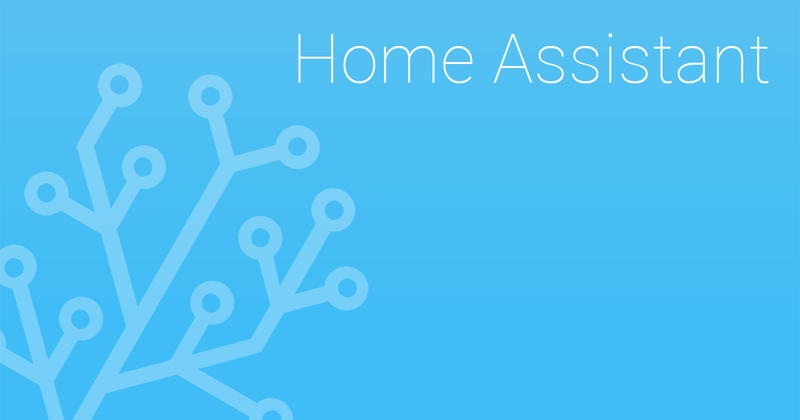 Latest version of Home assistant and app. Instructions on how to integrate covers into Home Assistant. and here is my cover. Great, thanks for the info. Will update. Same problems here, control not possible, but status is shown right. @thunderre Thanks for the reporting. There is a general issue HA cover integration. Fix is in progress. Having the same problem I think. Running the newest version of Rotini and HA. When binding a cover from HA I can see the icon changing on/off when pressing the arrow-up/down in the app. But nothing happens to the actual cover. In HA I can manually trigger the cover by using cover.open_cover, cover.stop_cover and cover.close_cover. These versions of covers that I have don´t report back a specific value, so you can´t control them and see if they are like 20% open or so. Can this be a problem perhaps? @Joesaar That might be the issue. What is the actual cover device are you using? It is a covermotor with integrated 433Mhz reciever. So it is a one-way communication to them. They have end positions set, so if they just start moving they will stop automatically and the top and bottom. When i bind the cover to a switch witget instead it is working. But if possible I would like to have it working with the cover widget also, since it is more easy with the arrows and you also have the stop-function by pressing the icon in the middle (?) if I would like to have them halfway down. In HA they seem to have the status OPEN and CLOSED as attributes. Could it be possible to add an option in the shutter-widget like say “basic-mode” that doesn´t need/uses any values of the shutter? Just sends the commands? If at all that is the problem here? Added two Fibaro Roller Shutter FGR222 (Z-wave) today that is also reporting back a value in how far they are opened. These are is working perfect with the Shutter-widget in Rotini. Still in need of a fix for my other blinds if possible. Ok, am running the beta3 version now and testing my shutters. Still the same problem with my “no-value” shutters. Nothing happens when telling them to open or close with the shutter-widget. I’m running beta 10 and my HA cover (open garage) does not activate the garage door or show the door status. Is a fix coming? HA version is 0.87.